This week’s episode of Out Now with Aaron and Abe is a bit of a quickie, despite going through all the fun segments and featuring two guests. 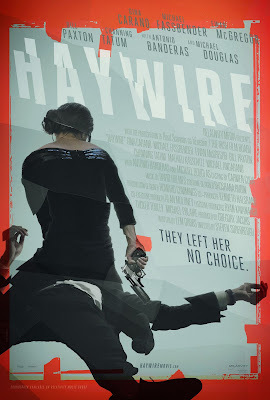 Aaron and Abe are joined by (a very much alive) Jordan Grout and HHWLOD’s own Mr. Jim Dietz, as the group discusses the latest from Steven Soderbergh, Haywire. As mentioned, the gang goes forth with all the regular segments as well, including “Know Everybody”, trailer talk (Expendables 2 and GI JOE: Retaliation), box office results, retro reviews, and the return of games. The episode is a bit shorter than most, but it still is pretty packed.